To navigate from one Page to another use the Buttons below which are shown here and at the the bottom of each page. 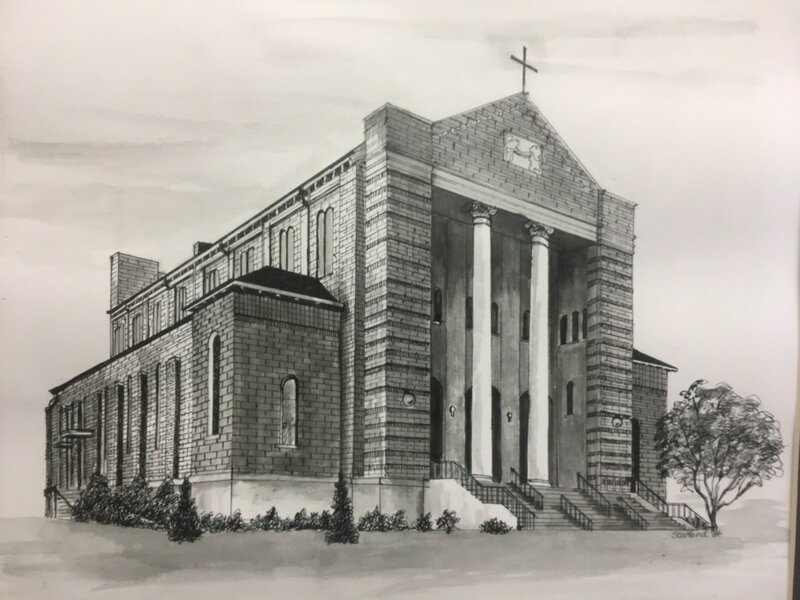 St. Joseph was founded in 1858 by French immigrants and tended to the many Catholics who migrated to the new state of Arkansas from all over the world. Many of the original parish members were businessmen, farmers, and loggers who lived in the area. The parish began to grow after the dirt roads were paved and the new church was built in the 1920's. That church building and sanctuary are shown below. 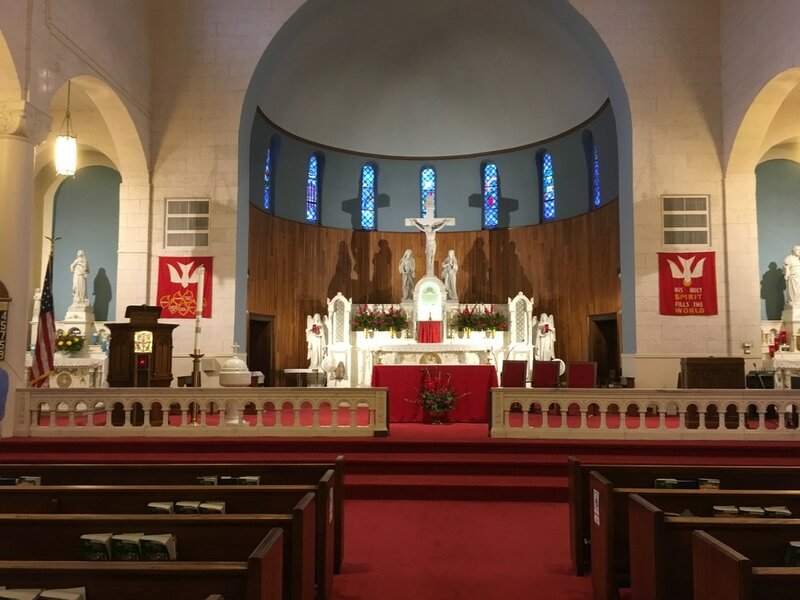 We hope that you enjoy your trip into our church's web site.